To view our price list please click here. 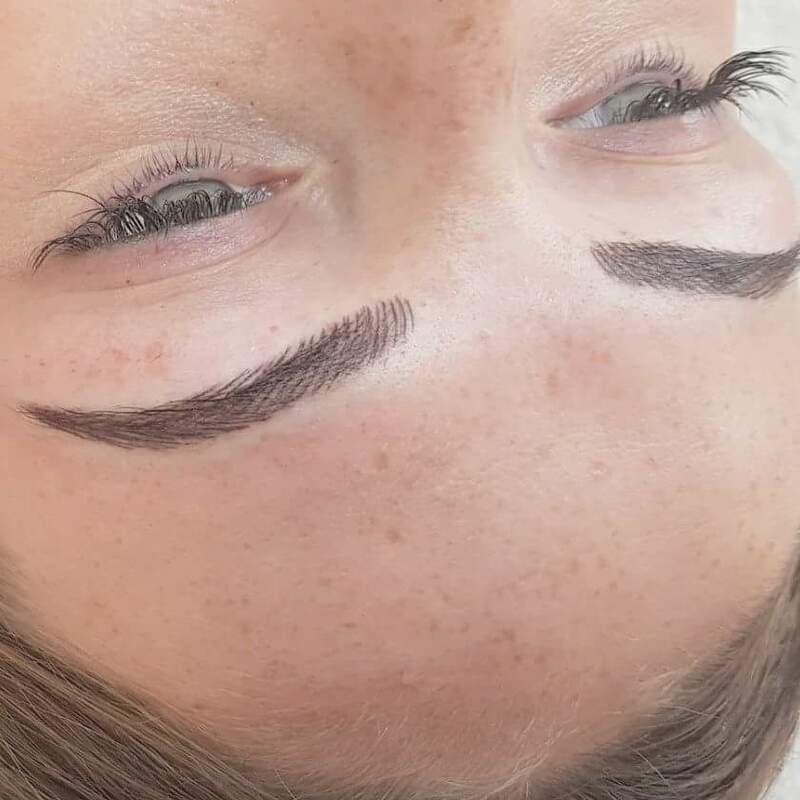 Always having to pencil in your brows? Require emphasis of your brows? This procedure will be ideal for you. Swim, sunbathe and never have to worry about your eyebrows again. Want to enhance your shape and colour? Fuller Lips? You will love this procedure. You could have fuller and more defined lips without the hassle of a pencil. Define your eyes and bring out the colour. Creates a fabulous long lasting effect and gives your eyelashes a fuller look. Get that movie star look. Can enhance your lips or eye area. Hi Krysia, you did my eyebrows at Liverpool salon couple of weeks ago just wanted to txt a big thankyou i am so happy you truly are talented had so many compliments so thankyou. Please note: this does not guarantee an appointment. We will contact you to confirm booking as soon as possible.